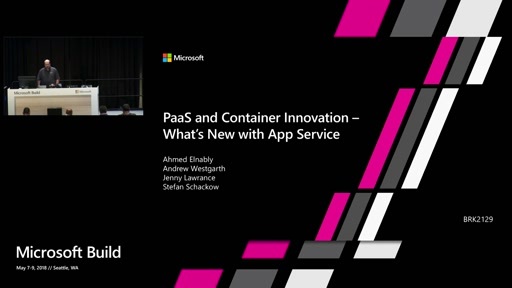 With Container Apps support on Azure App Service, we give everyone the ability to develop locally and quickly deploy Docker containers to App Service. App Service supports a wide range of OSS languages with built-in Node.js, Ruby, PHP, and .NET Core containers. Plus, developers can create their own containers using frameworks including Java, Python, and Go. 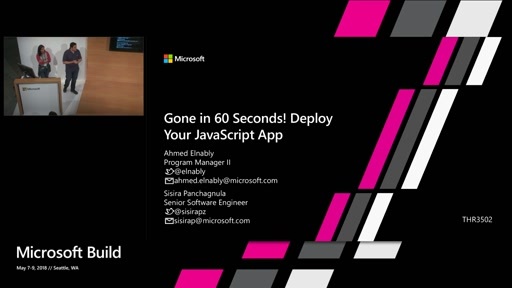 Continuously push new containers to App Service, incrementally stage containers into production with deployment slots, and use App Service’s incredibly easy-to-use scaling features to automatically scale in-and-out on demand. In this session, learn about tips and tricks to deploy your Docker containers to App Service, and what to choose: built-in or custom containers.